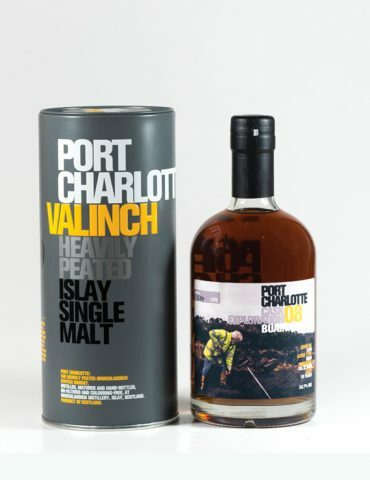 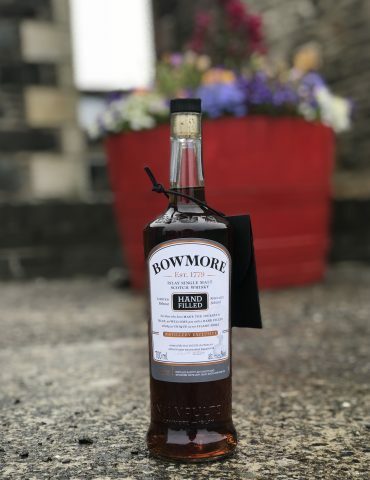 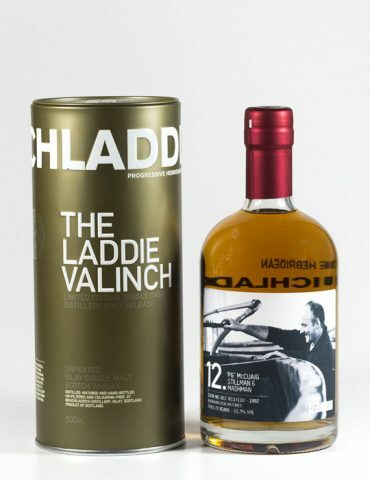 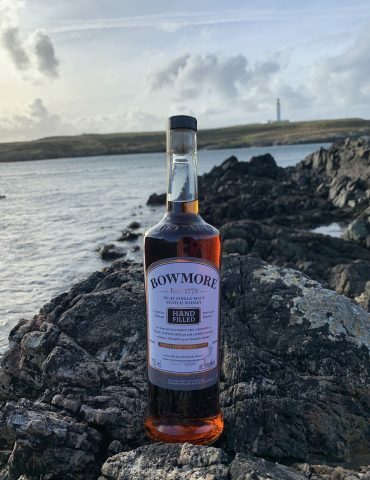 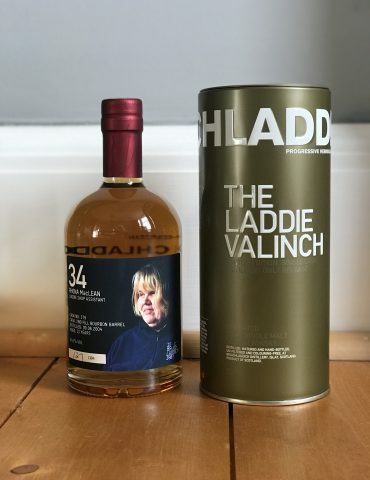 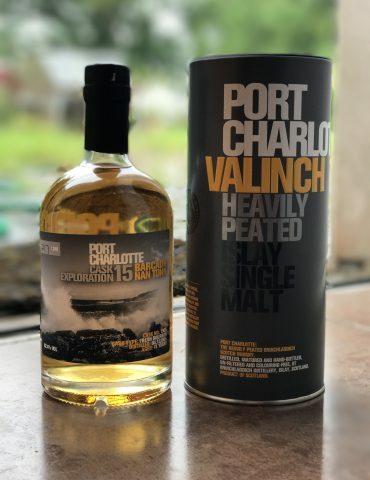 A fresh, fruity and smoky dram from Islay’s youngest distillery. 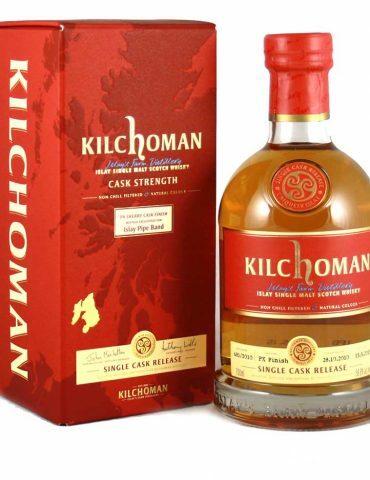 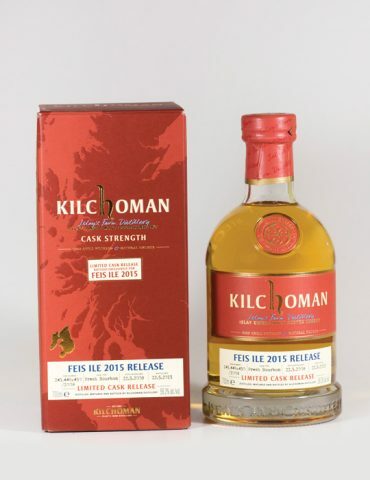 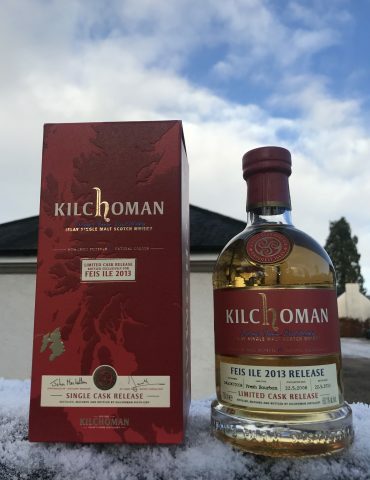 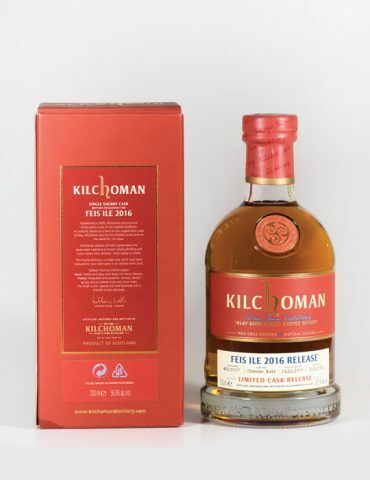 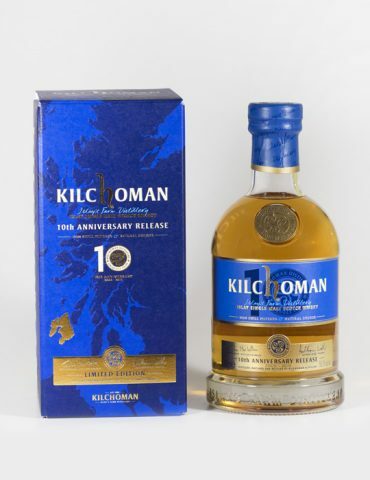 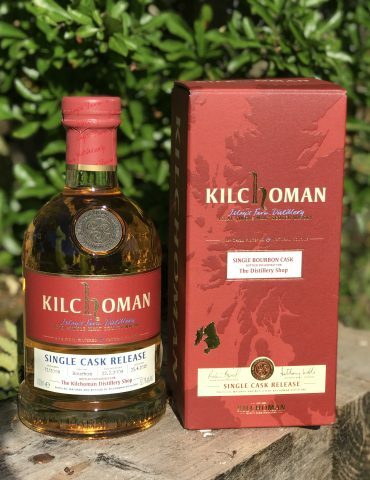 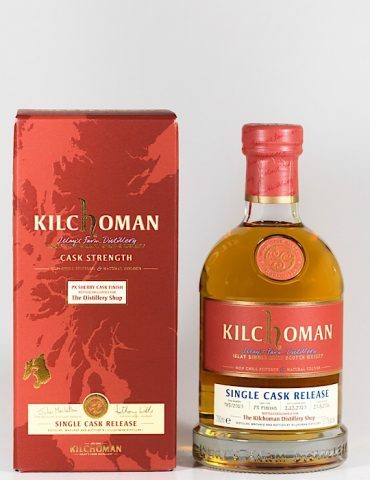 Established in 2005, Kilchoman is one of the smallest distilleries in Scotland. 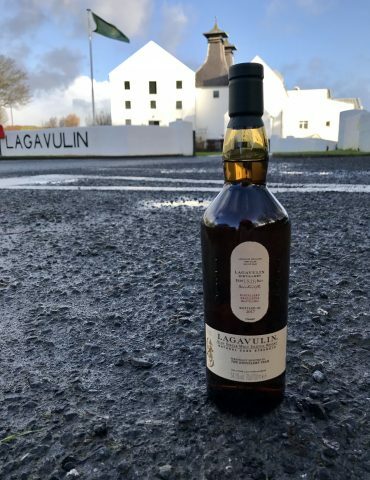 Based on a farm on the rugged west coast of Islay. 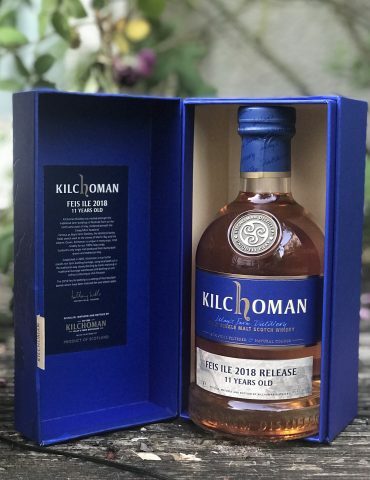 Kilchoman was the first Distillery to be built on the Island for 125 Years. 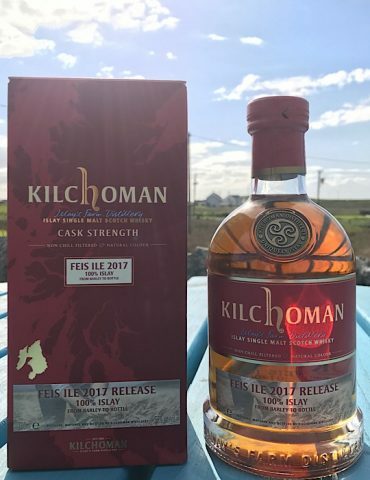 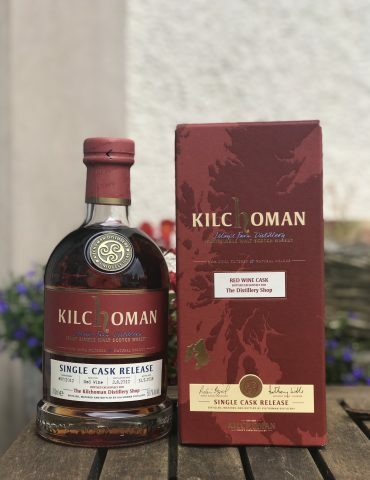 Kilchoman displays all that is great about the grass-roots traditions of Scotch whisky distilling and truly is Islay’s farm distillery – from barley to bottle. 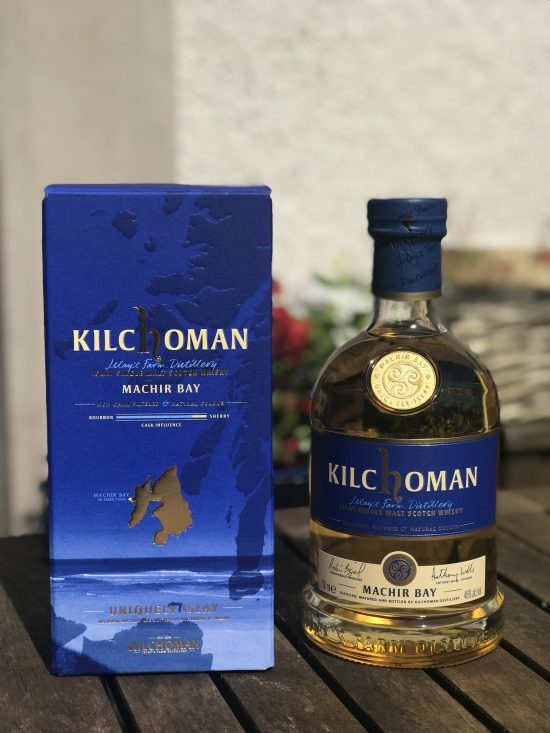 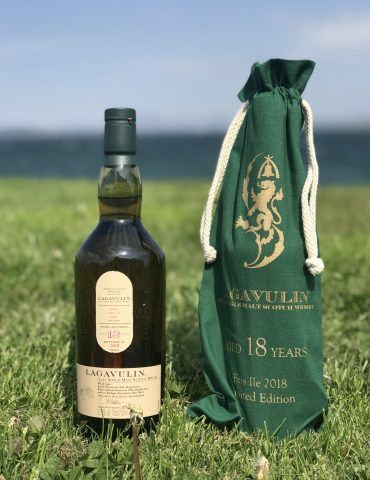 Machir Bay, located half a mile from the distillery, is one of the most beautiful beaches on Islay and is the name given to our core expression. 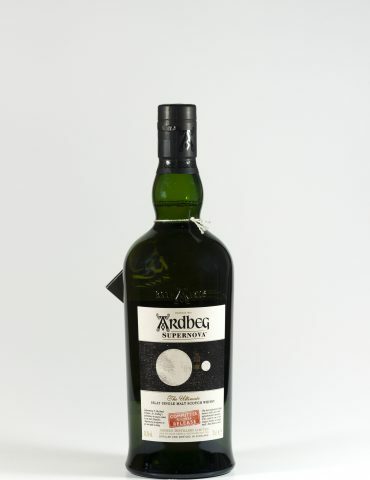 It is a Vatting of ex bourbon and sherry casks. 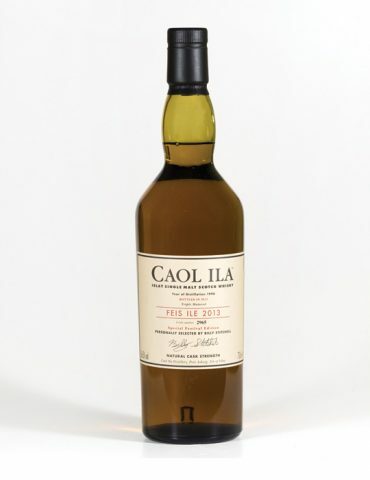 Nose: Lemon and citrus with a sweet smoky aroma.